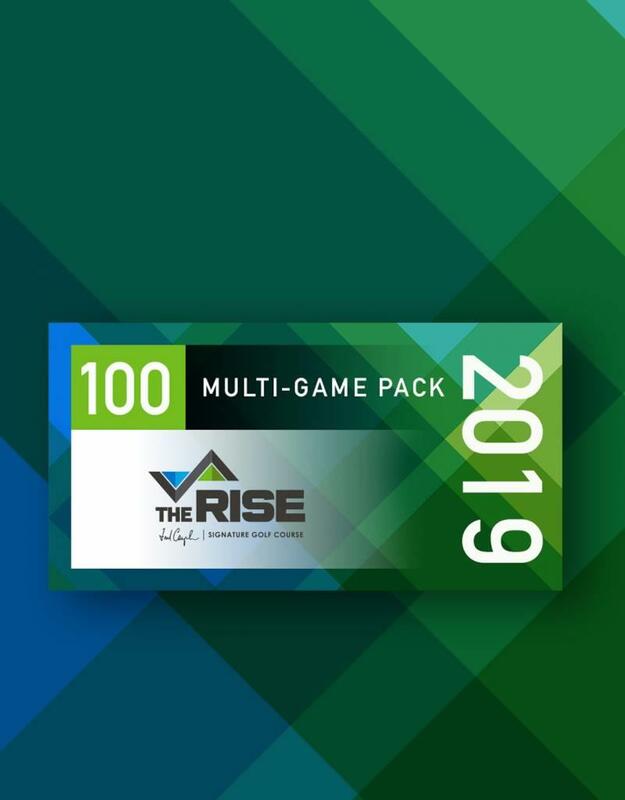 Our 100 Game Pack is perfect for the a group who want to share and benefit from the value! Valid 7 Days a week with no time restrictions! Electronic delivery. Pass is activated on your customer profile. No physical card. Valid for the 2019 season only. One per customer per season. Non-transferable Valid ID may be required upon check in. 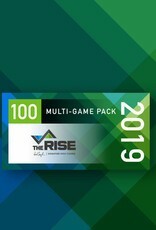 Game Pack expires October 13, 2019. Unused games will not be carried forward.